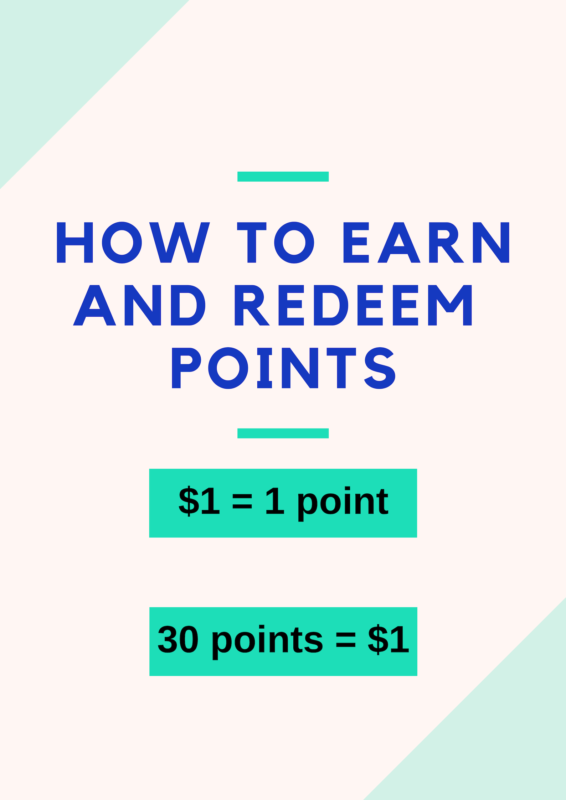 At the shopping Cart Page, there is an option to use reward points. You can see your available reward points at the top of the page. 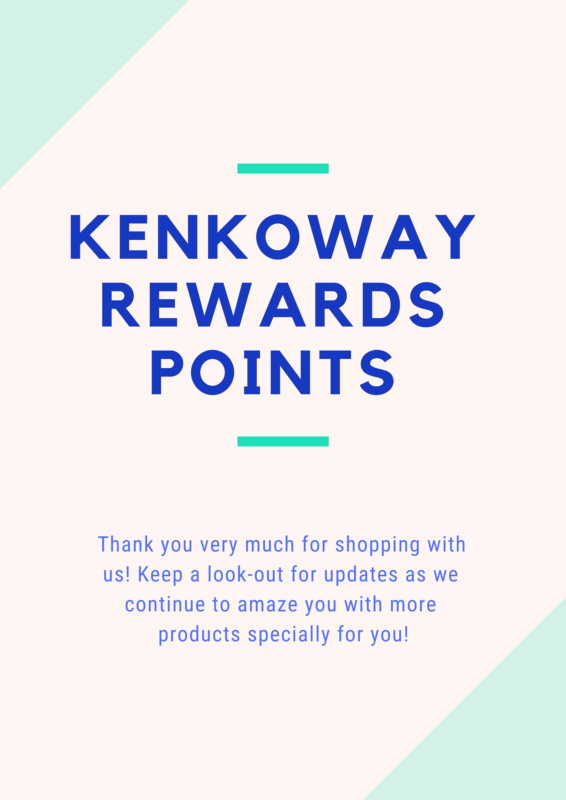 Reward Points Expire after 365 days from the purchase of the items. You can view the expiry date of your reward points under “My Rewards”. 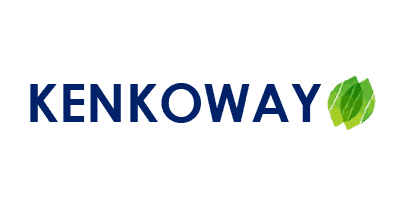 To view the number of reward points, log in to your account and click on My Accounts – Dashboard and you can see the number of rewards obtained under the title “My Rewards”. 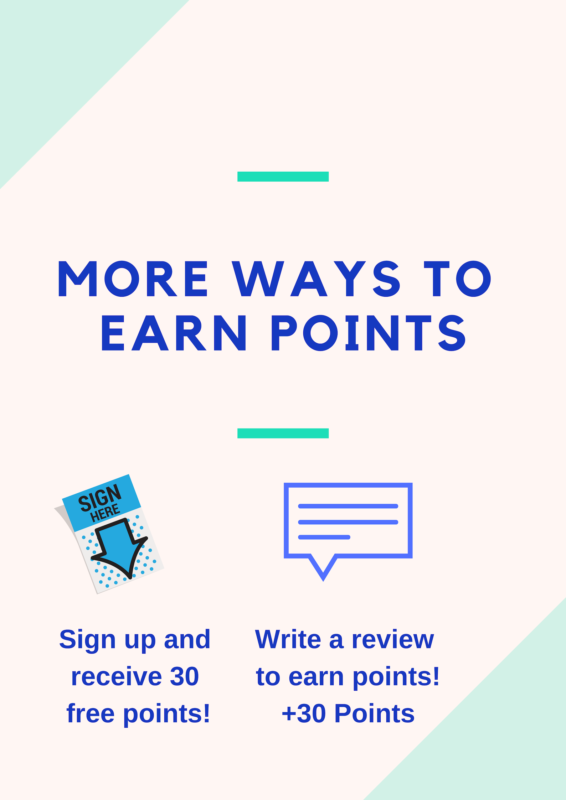 If you do not have an account yet, you can sign up one to get free 30 reward points right now.